Dracula is a color scheme made by Zeno Rocha based on Solarized. This patch make the Dracula color scheme available for st.
Once applied, only the terminal colors are changed. 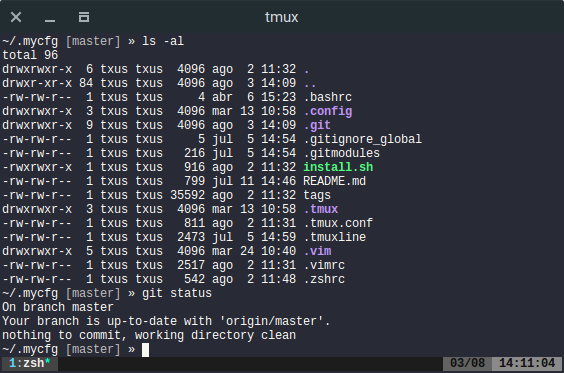 You can find a vim colorscheme and much more at https://draculatheme.com/.